Do you have missing teeth, gum disease or other dental problems? 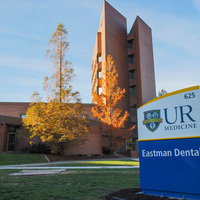 Eastman Dental can help. We provide advanced oral and dental care from some of the area’s top dentists. And our services are often 30-50% less than other area providers. If you have questions, call us for a free consultation.